About me - Wendy Fisher, who I am and why this website was created! Hello! I'm Wendy and I retired in 2010 from a 35 year County government employment, the last 25 years spent as the Retirement Manager. Retirement is my passion... and I knew I wanted to continue to help retirees post-retirement, thus this website! As a Retirement Coach, I feel a deep need to help those who get "stuck" in retirement. Just when we should be living THE LIFE, we feel lost. How does that happen? Before I retired, maybe 2005-2009, I struggled with my own retirement. I just couldn't seem to walk away.... and yet, I really wanted to! This is one life decision that is NOT easy. First, I wrote a post about my emotional retirement decision. I even answered my own retirement questions! Then, my retirement decision, which is subtitled: You'll Know When You are Ready! I totally shocked myself when I suddenly gave only two weeks notice. I retired in April 2010, and wrote this page the day before I retired. It's Official, I did retire! Two weeks into retirement, time flies by (but what the heck did I do)?! A truly dynamic and special person is the woman who started this site... Retirement-Online. It has been a wonderful place to share thoughts, opinions, art work, music plus all the other fun things. Her advice and encouragement have been a valuable treasure. This is someone that I feel should get loads of compliments on this National Compliment Day! I had little to say about my first year of retirement, I think I was lost most of 2010-2011. Seriously, like many others, just lost. Me? Volunteer? Yep, I did.. only for a week, but it's a start! Here I am at my 2 year anniversary of retirement (April 2012). In 2012, We visited Saugatuck, MI for our wedding anniversary, and that anniversary number didn't sit well. I can deal with aging, so what's the problem, Wendy? Three year anniversary is April 2013. It was a busy 3rd year!! In 2015, I've written so much on retirement, started a Retirement Community, and I'm an Amazon author too (3 books in 2015). Woo Hoo! Late 2016, I started Neurogym mindset training... and now 2017 has me feeling blessed! In 2017, I joined the Retirement Coaches Association. I'm proud to be a charter member! I hope that I can work though "all things retirement" on this website, for myself, and for others who face anxiety at retirement... just like me. As you know, I was employed with one local government employer for over thirty five years. I was the Retirement Manager from 1985-2010. At first, it was just another job, another promotion -- and although I was happy to get it, I knew little about this lifestyle called "retirement" (other than you stop working). After a few years in this position, I realized how daunting the concept of retirement is for most folks. I also realized I love everything about retirement -- the more I learned, the more I needed to know on the retirement topic, so I could help retirees. For the past 25 years, I've also worked with thousands of retirees. I've listened to their hopes and dreams (and also their fears) going into retirement. Later, they have revealed their happiness and disappointments in the retirement years. 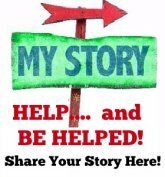 I hope I can use my experiences to help you, in some small way, to navigate the retirement issues that face you. A few years before I retired, I studied to become a Certified Senior Advisor... not for my employment, but for myself. I wanted to know more about retirement and seniors, a historical perspective, as well as the social aspects of this topic. Now, I can share my knowledge on the pages of this website. 2014 UPDATE: I allowed my certification to lapse, instead of an annual fee. I received education I was seeking. 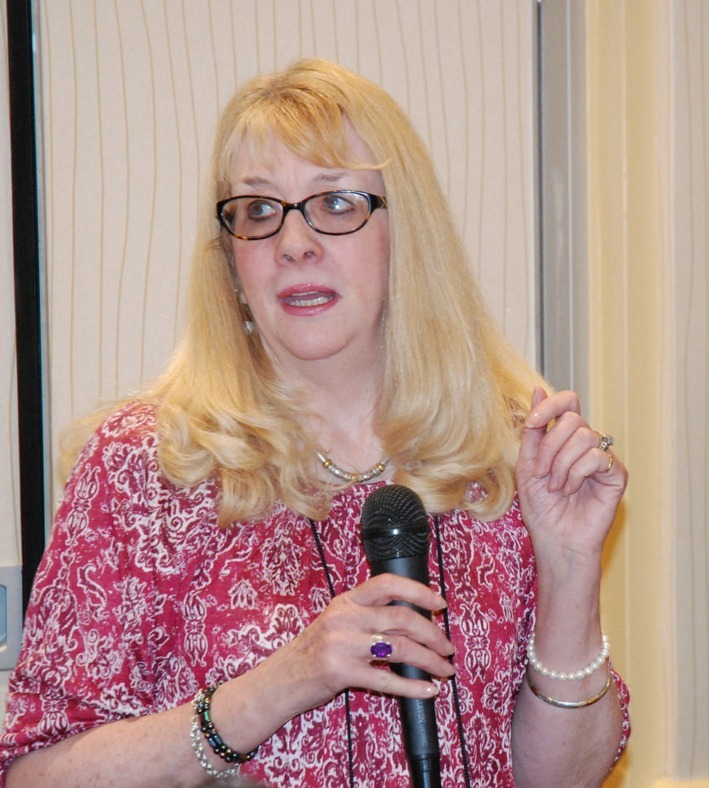 After I retired, I became a facilitator for Too Young To Retire Workshops. It's not about age, it's about your definition of "retirement" and choosing to remain active instead... I love that! I learned so much. I went through the program with the author, Howard Stone, and that was a great experience. Howard is a wise sage, and yet a yoga-laughter instructor. Interesting man! I am a Certified Life Coach and Retirement Coach via the Life Purpose Institute. This certification helps me help retirees find the answers within you. Lots of self exploration (something few of us do over our lives), a little motivation, and being held accountable helps you to find your retirement lifestyle. I was totally thrilled to be coached during my training and my coach's acknowledgement really hit home with me. Fun Fun! In 2013, my church sent me to study the Stephen Ministry program. I am now a Stephen Minister and a Stephen Minister Leader... though my church chose not to make the program active, after my training. Oh well... lots learned and applied on my site and in life! All Good. For a few years, it was all about NAMS (Novice to Advanced Marketing Systems) and NAMS conferences (until they ended). I was learning more about online business and marketing... fascinating! In 2014, I was awarded a Lifetime NAMS status because I completed twelve monthly challenges. They were not easy, but I was challenged and nothing could stop me. 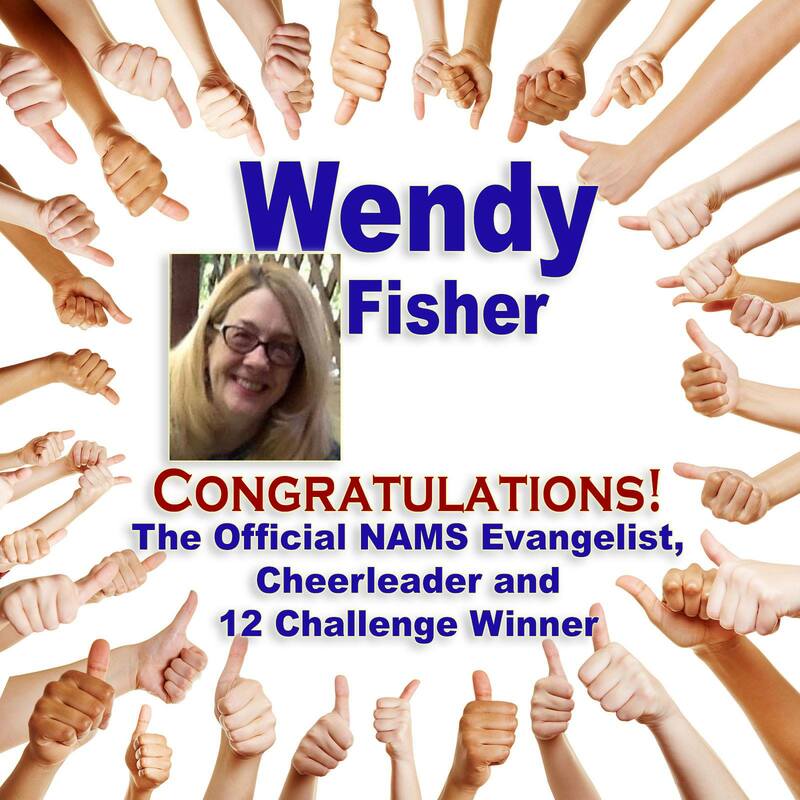 The funny award reads: The official NAMS Evangelist, Cheerleader, and 12 Challenge Winner! Happy Happy Joy Joy! I love NAMS! 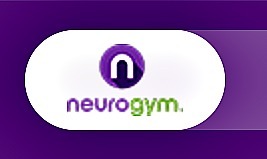 I was busy brain training with John Assaraf's Neurogym in late 2016. I am really changing my mindsets and learning so much about the brain and neuroscience. The more I learn about ME, the more I can help YOU fix your mindset too. Our minds are so darn powerful and yet we live only a fraction of what is possible for us! 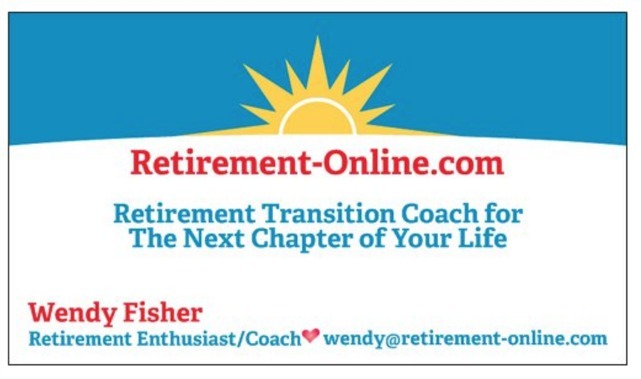 I joined the Retirement Coaches Association in September 2017! I attended the first Retirement Coaches Association conference. It was a wonderful event... so blessed to belong to this organization! Most of us LOVE the concept of "no work" and doing what we want to do with our own time... BUT the thought of living off savings, pensions, and Social Security is downright scary. Retirees, financially, are amazingly diverse... some have and some do not, and lots of degrees in between. This website is really not about the financial aspects of retirement though I have lots of information on money issues -- pensions, savings, Social Security, disability retirement. As humans, working, disabled, or retired, I think we have continuing needs, desires, and goals to be productive in some manner. In fact, I KNOW we do! Some retirees will be happy simply living near grandchildren to help them daily, others need meaningful relationships, sharing life with others, or "work" to do to make them feel "whole". Which can be the next 20 - 30 Years! So, who are you and what will YOU do with the rest of your life? Bottom Line: I want to share the retirement experience with you - in the hopes that you gain something to help you through your own retirement. Despite processing paperwork and walking thousands of new retirees through the retirement process, it's easy when it's "your" retirement, not so easy when suddenly it's "mine". How did I get here crossing the threshold of retirements doorstep? Am I really that old? grin! I hope to share my two cents with you, and hope to share the views of many retired folks worldwide -- so that we all learn more about retirement and how seniors can live full productive FUN lives!